An individual Registration Form must be completed for each student. 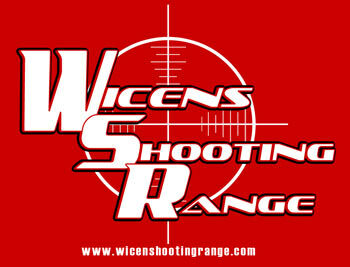 Within a few days following submission of this form, you will receive an email from wicenshootingrange@yahoo.com OR rgmorr@outlook.com (your instructor, Robert Morris) with specific class details. Please check your junk/spam folders in case the email is directed there.